BOCA RATON, FL, July 11, 2017 — Cushman & Wakefield announced today that Dominic Delgado has joined the firm as Senior Director and will further expand Cushman & Wakefield’s retail presence in Palm Beach and Broward Counties. 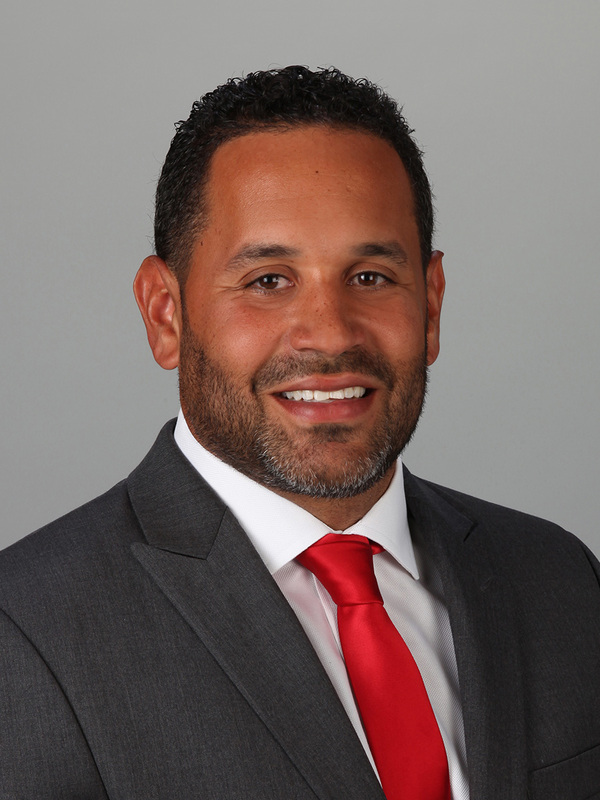 Prior to joining Cushman & Wakefield, Delgado was the Executive Vice President at LDR Partners, a full-service Florida-based real estate firm, where he represented a mix of regional and national developers, REITS and private equity funds. Before joining LDR Partners, Delgado directed new business development and ran regional disposition programs for several national companies’ excess space and assets at SRS Real Estate Partners. Additionally, he worked at KW Property Management as a Community Association Management Coordinator and JCD Investments as the Director of Acquisitions. Delgado also founded, managed and invested in numerous successful start-up companies, including Shady Island Sunglasses and Isola Skincare. “Dominic adds to the full bench strength Cushman & Wakefield has in South Florida, and we continue to strategically grow our business, adding the best talent to our already impressive team of professionals,” added Larry Richey, Managing Principal, Florida. Delgado holds a Bachelor of Business Administration from the University of Miami.